HRG established mushroom compost preparation unit at village Dhangiara, Distt. Madi. H.P. in 2002 with bank loan from Punjab National Bank, Jachh and back ended financial support from H.P. Khadi and Village Industries Board, Shimla. 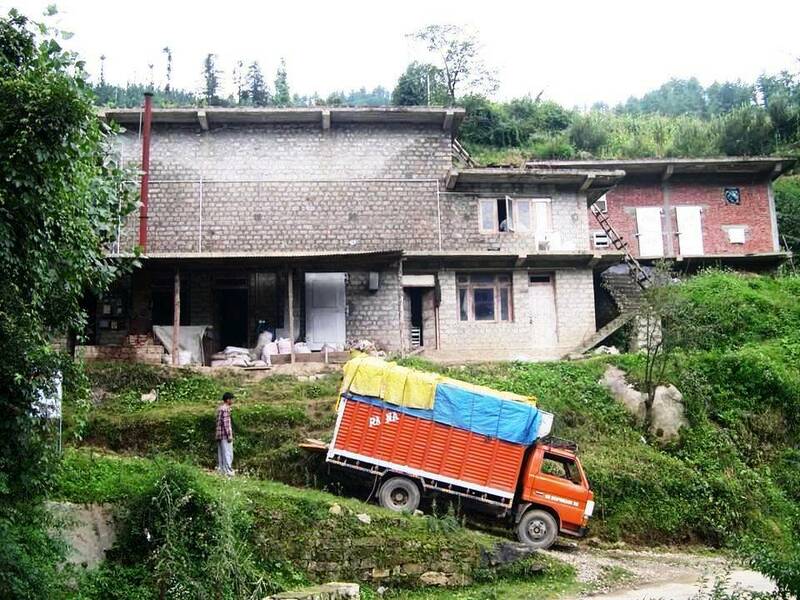 Unit was commissioned in June 2002 with installed capacity of 30 metric ton/batch and is meeting demand of mushroom growers in Mandi, Kullu, Shimla and Kinnaur districts of H.P. Around 250-275 MT spawned mushroom compost with pasteurized casing soil is provided annually to the growers in these district to produce around 50 MT button mushroom.